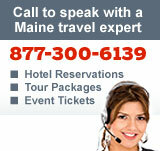 Maine’s narrow gauge railroads closed in 1943, but, thanks to the Maine Narrow Gauge Railroad and Museum, the charming diesel- and steam-powered trains that ran on them can still be enjoyed today. Most railroad tracks are at least four feet wide, but because coastal Maine’s rocky terrain required pinpoint turns and tricky maneuvering, a system of tracks just two feet wide was built to accommodate more agile trains. 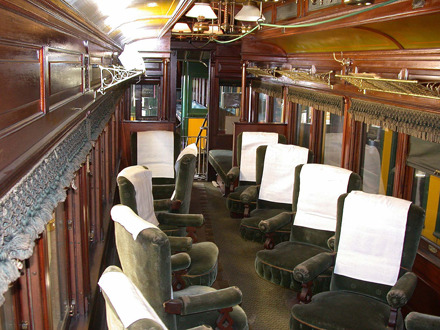 At the museum, you can check out more than three dozen restored train cars and watch others being restored. 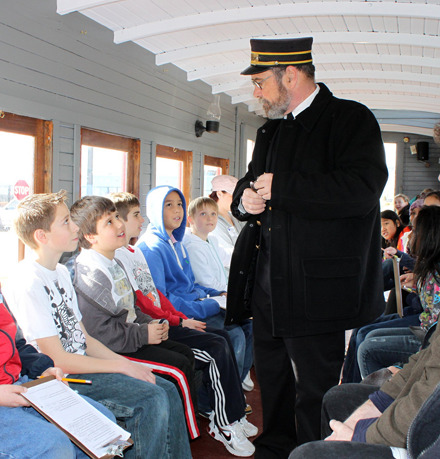 But the highlight of your visit will likely be a ride in one of the narrow-gauge trains, along three miles of gorgeous Casco Bay. Rides cost $10 for adults, $9 for seniors, and $6 for children ages 3-12. The museum is run entirely by volunteers, most of whom will be eager to chat with you about the trains, or even show you the ins and outs of train restoration. There’s even a chance they’ll let you do a bit of work yourself, if you’re willing to get your hands dirty! Open daily from May 9th-October 18th and seasonally for events. 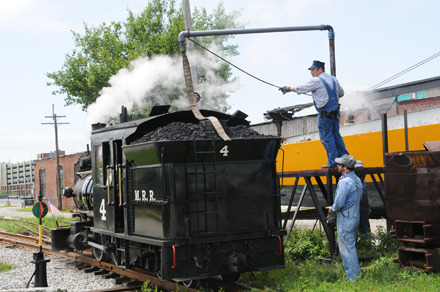 (Regular Season Only/May-October): Open Saturdays-Thursdays from 9:30am-4pm, with trains on the hour from 10am-3pm. On Fridays the museum is open from Noon-4pm, with train rides on the hour from 1pm-3pm. Train ticket includes museum admission & tickets are good all day. Train ride is approximately 40 minutes long.